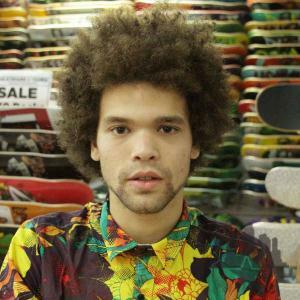 Congrats goes out to Nassim Guammaz for 1st place and a close 2nd place goes to Hermann Stene. 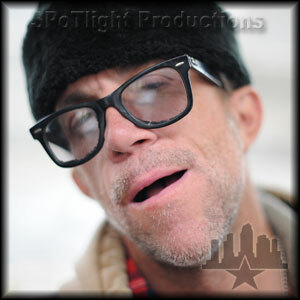 Check out the ripping and the Independent Trucks Best Trick with Thrasher's Jake Phelps giving out the cash. 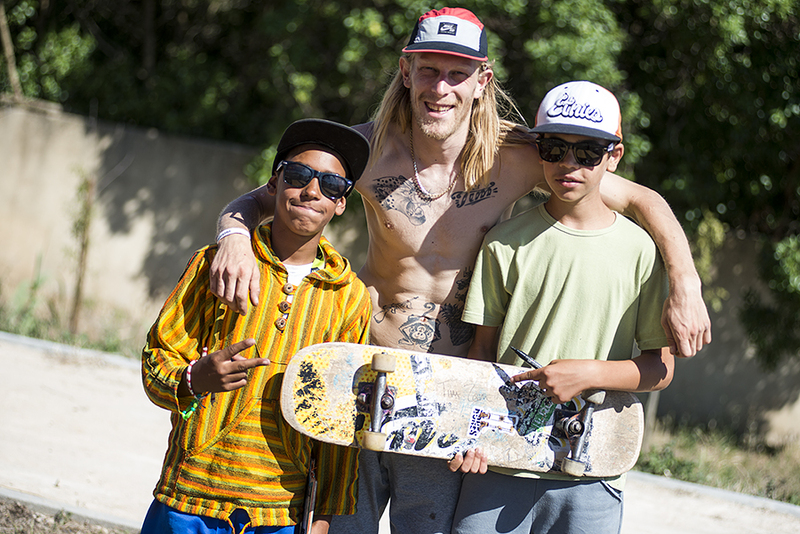 It's the last day here at Damn Am Portugal, which means the tricks get bigger and the stakes are higher. 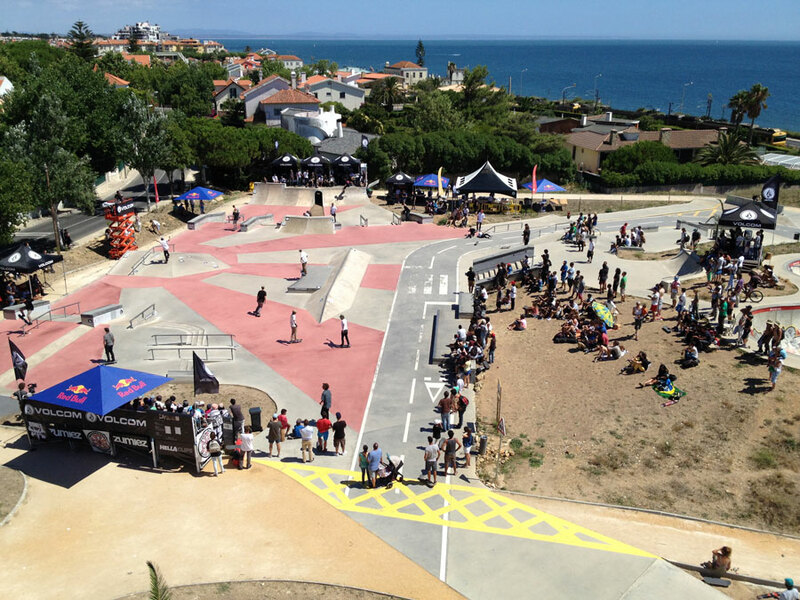 Here's an overview of the course and crowd from the broadcast tower. 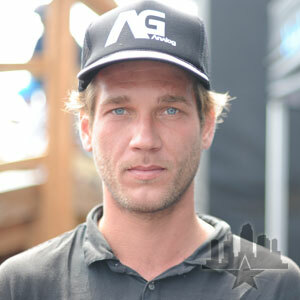 Arto Saari is stoked to be here. 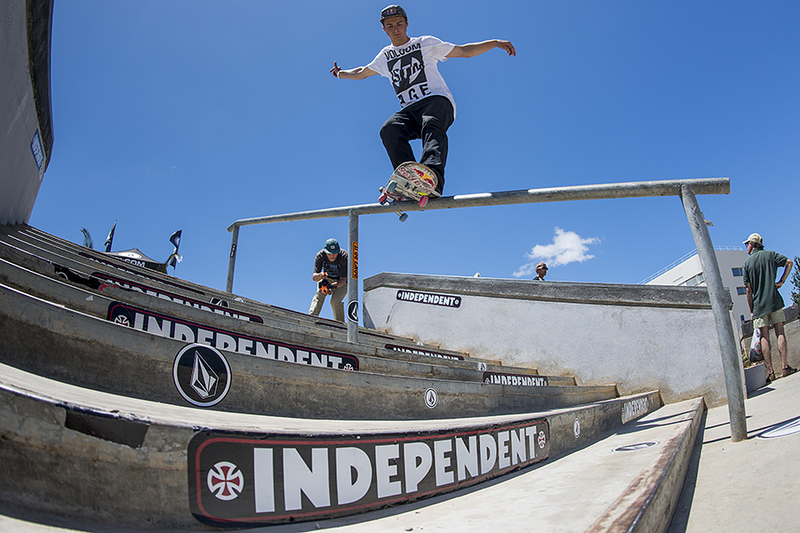 Eniz Fazliov made it to the Semis with tricks like this nollie flip over the pyramid. 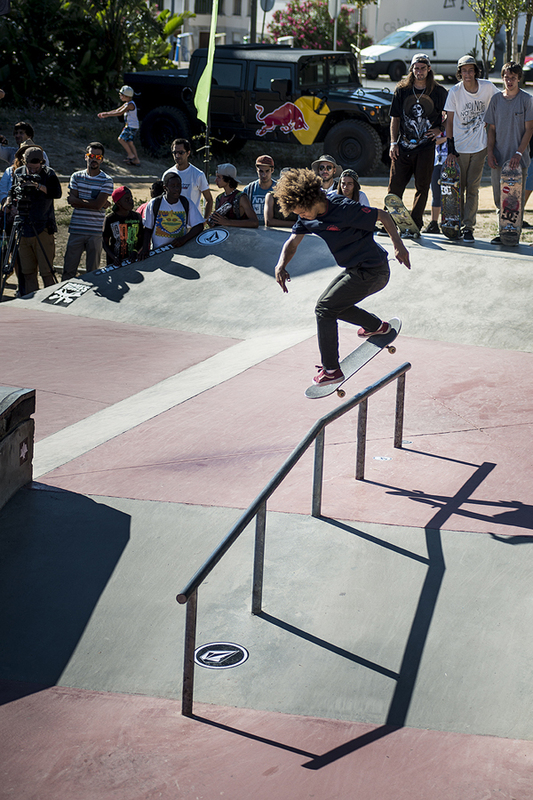 12 dudes made it to the Finals on Sunday with some mind-blowing runs. Here's Hermann Stene with a front crook. 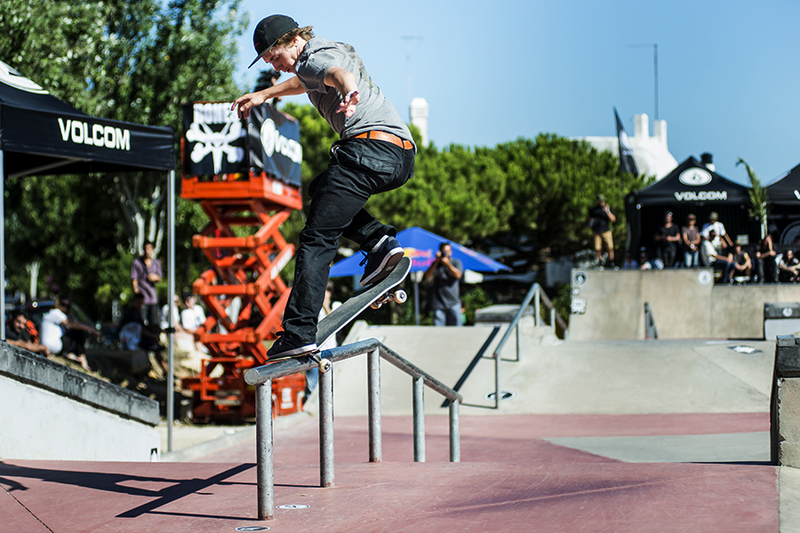 Hermann's buddy, Gard Hvaraa came in third during Finals with this feeble down the 10-stair. 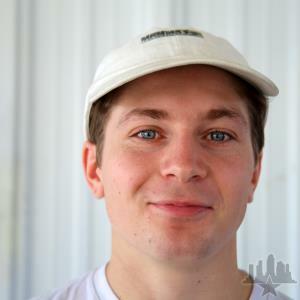 Kyle Walker with a mean frontside bluntslide down the kink rail. 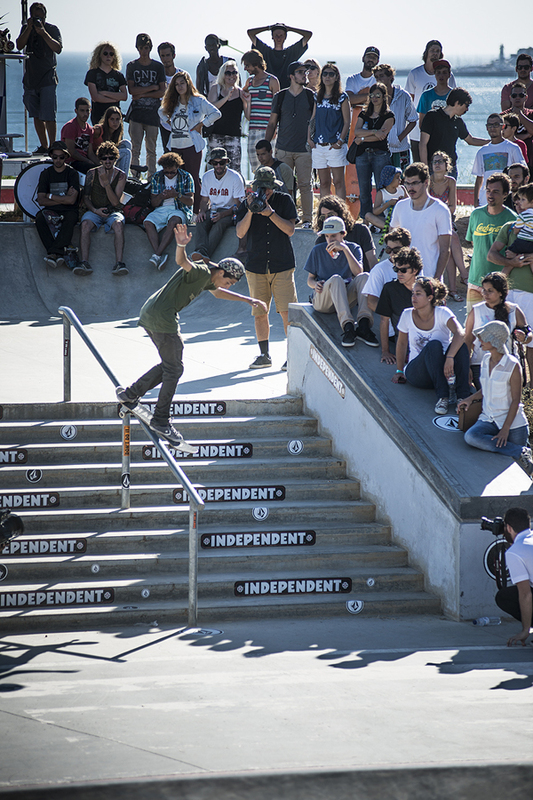 8th place Finalist, Portugal's own Bruno Senra - back smith down the big rail. 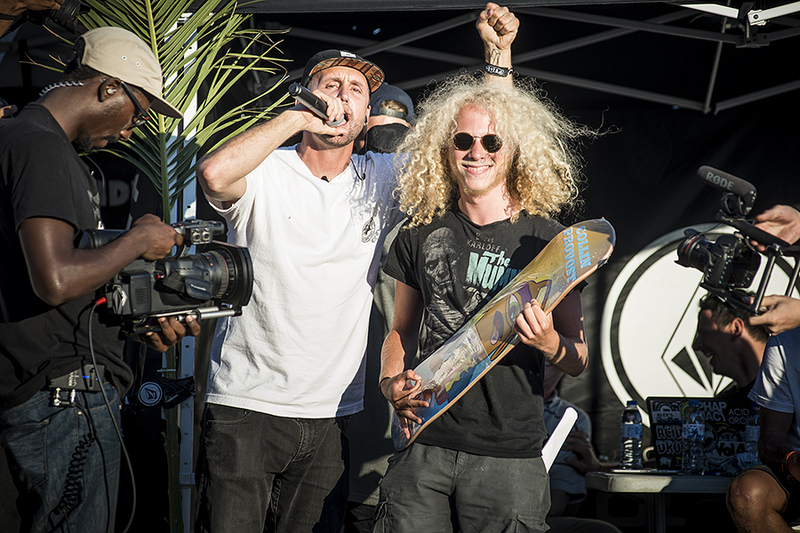 Vincent Milou from Hossegor, France showed us some serious lines this weekend and finished 9th in the Finals. 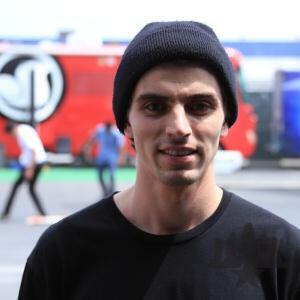 When Rotterdam's own Tim Zom isn't signing autographs or getting photos with the locals, he's destroying the course with tricks like this feeble down the Best Trick rail. 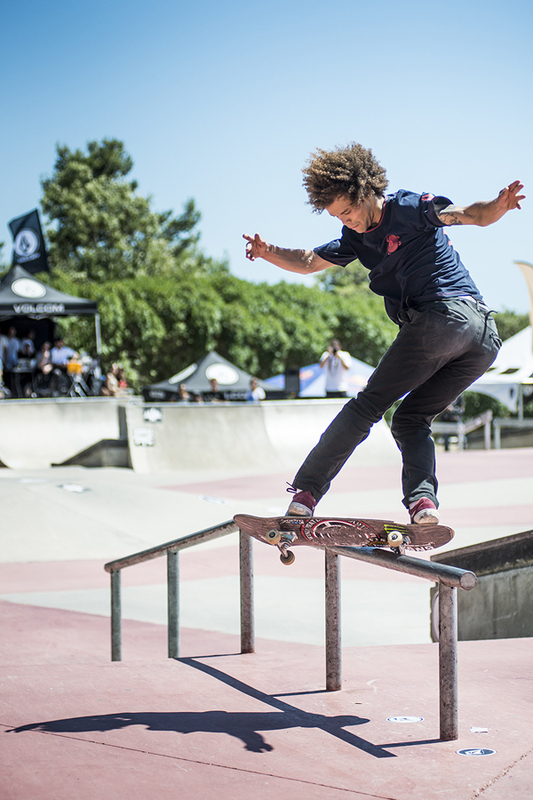 Jorge Simões got the Zumiez Destroyer award, and for good reason. 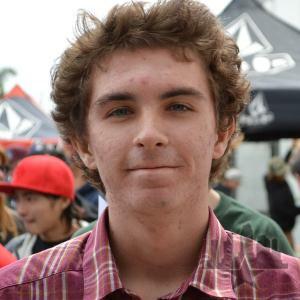 He killed it this weekend. 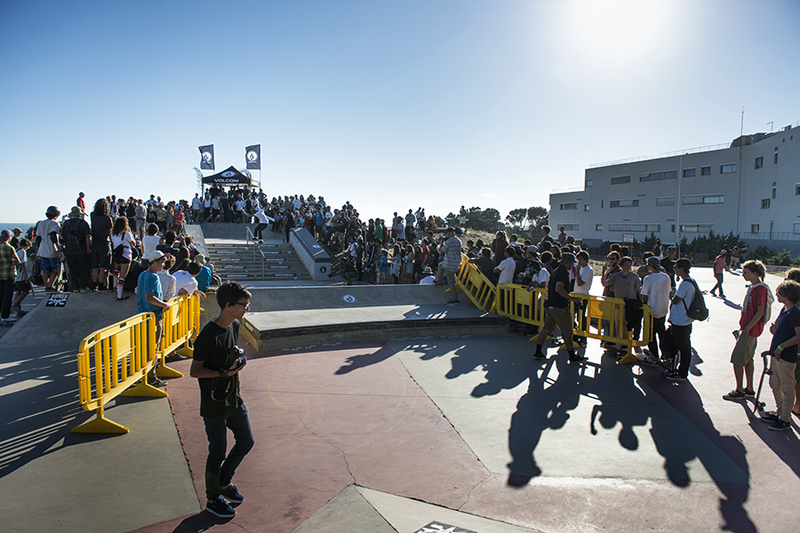 BS overcrook. 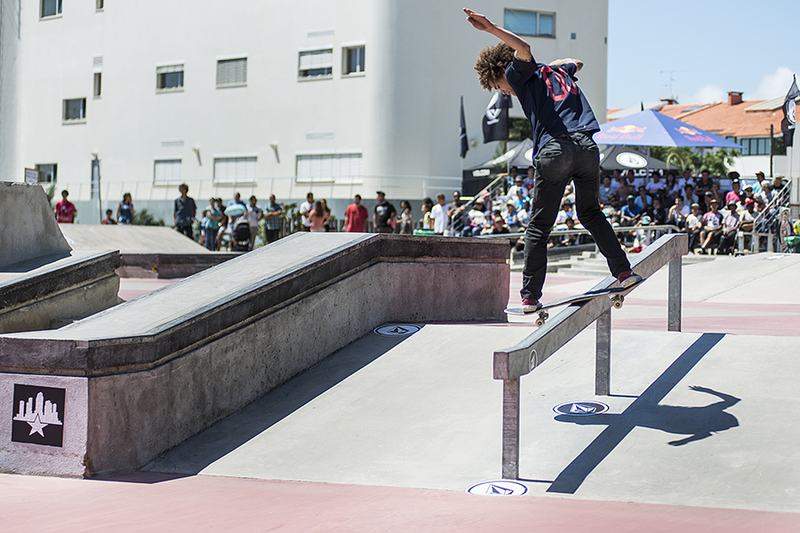 It was a tough call, but Nassim Guammaz won first place at Damn Am Portugal. Here's a hurricane with style. 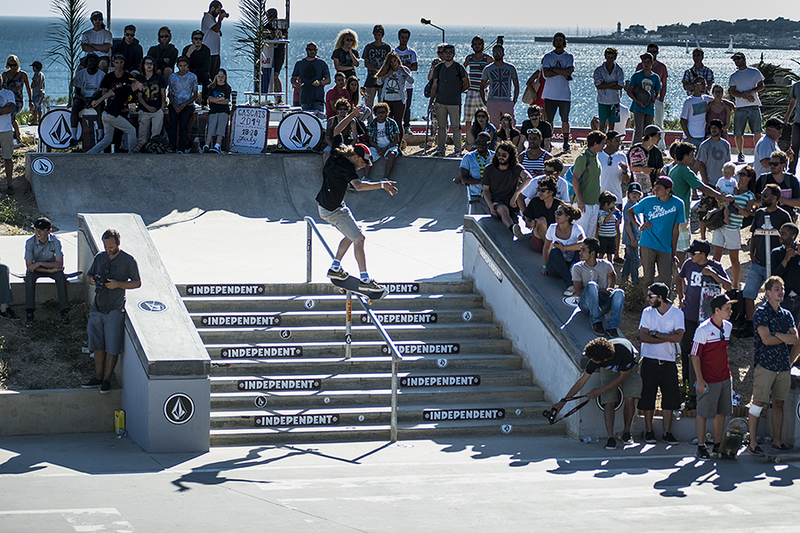 ...and a nosegrind down the 10-stair to seal the deal. 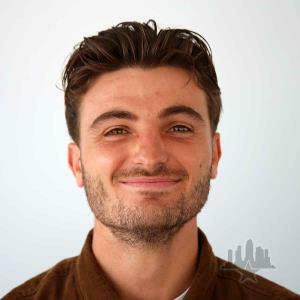 Nassim won last year's Amsterdamn Am and killed it again this year. 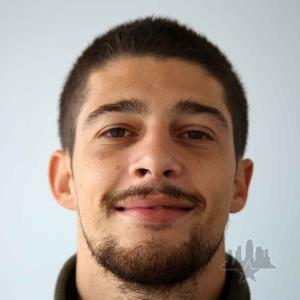 Good job man. 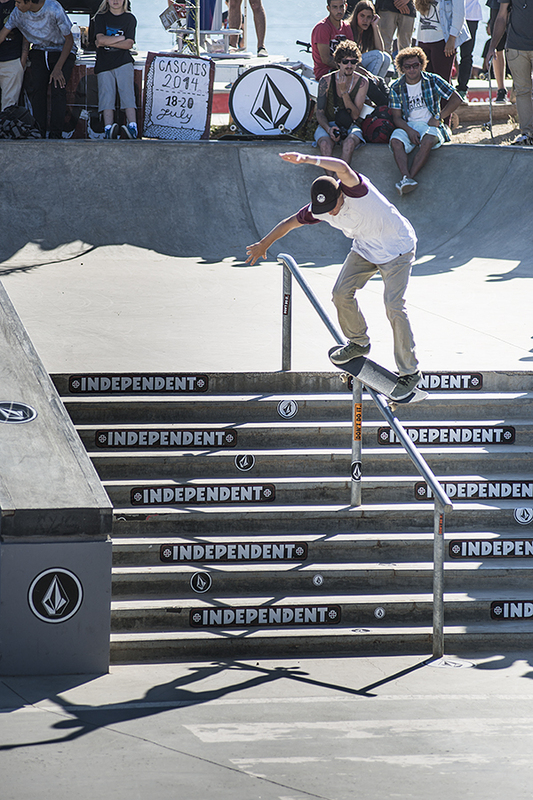 After the Finals, it was time for the Independent Best Trick contest. 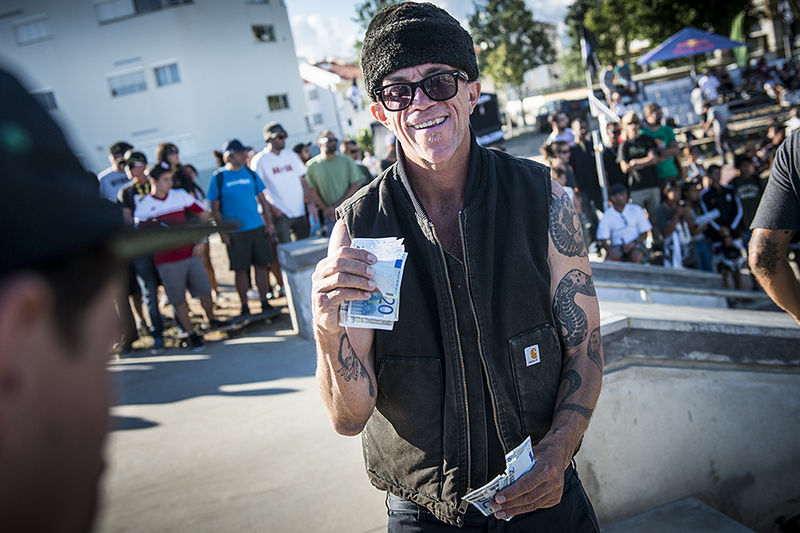 Thrasher OG, Jake Phelps was handing out cash for bangers. Everyone crowded around to see some hammers get thrown. Check the edit from Sunday to see the highlights and winning trick. After Best Trick comes the awards. 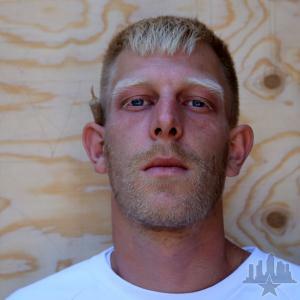 This dude won a board for best Dee Snider / Twisted Sister look-a-like. 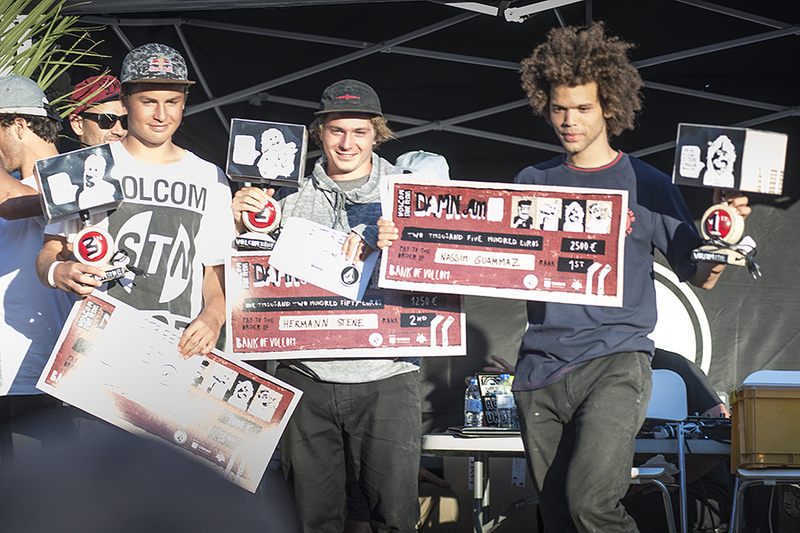 Your top 3 winners of Damn Am Portugal (L to R): Gard Hvaara - 3rd, Hermann Stene - 2nd, and Nassim Guammaz - 1st. 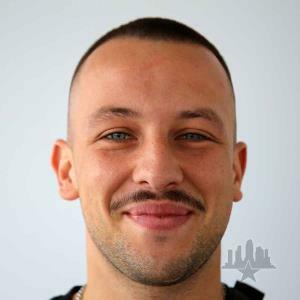 Click here to see full results from the weekend. The product toss is always insane. These kids love free stuff! And that's a wrap! 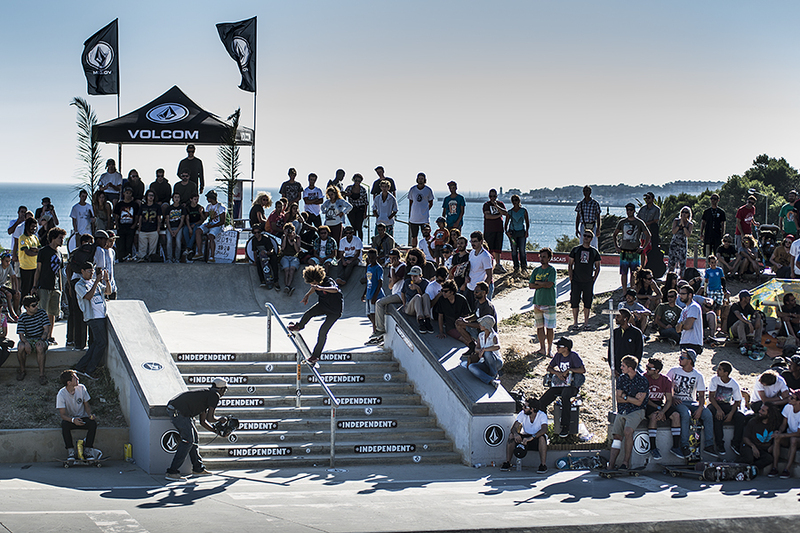 Thanks to the people of Lisbon / Cascais / Portugal for having us, and huge thanks to all our sponsors who made it happen: Volcom, Red Bull, Independent, Zumiez, Bones Wheels, Bones Bearings, Hellaclips, Dakine, Moche, and Thrasher. 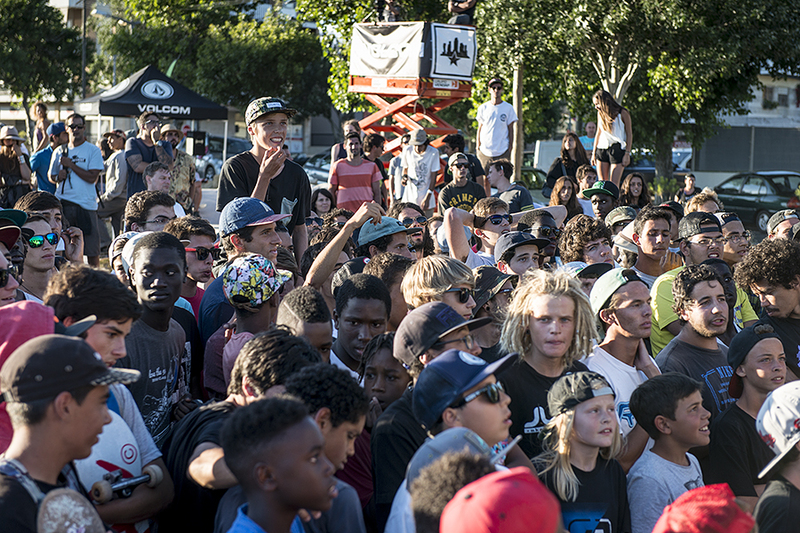 See you all at Damn Am Woodward West!